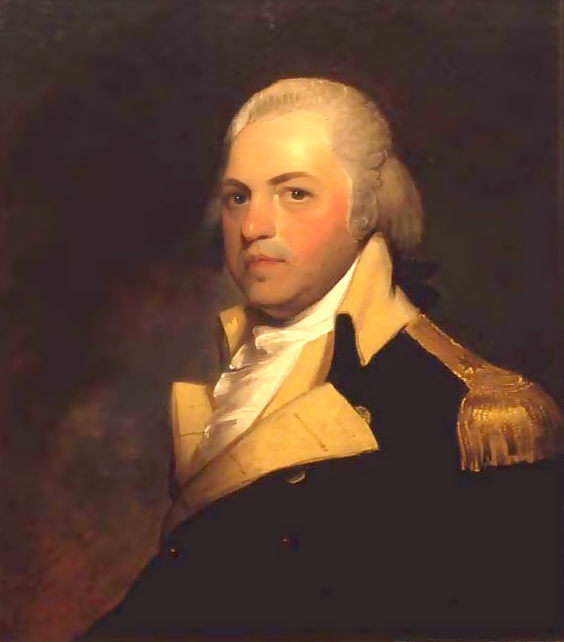 Lee was the rarest of American officers during the revolution: a skilled cavalry commander. He earned his nickname, “Light-horse Harry,” as commander of dragoons—swift-moving, elite troops who rode into battle then fought, dismounted, as infantry. On the death of George Washington in 1799, Lee wrote the resolution passed by Congress, which called the first president “first in war, first in peace, and first in the hearts of his countrymen.” Light-horse Harry was the grandfather of Robert E. Lee.